Toyota has topped off its revised GT86 range with a new special edition model, the GT86 Blanco, a car that delivers all of the coupe’s acclaimed handling and performance plus an extra dash of one-off style. True to its name, the new Blanco is finished in GT White Pearl pearlescent paint with contrasting sports decals in a combination of red and grey. 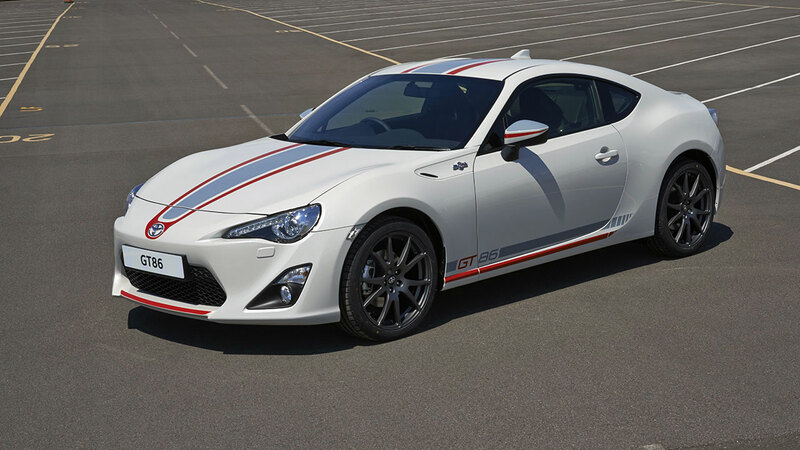 A stripe decal runs up from the nose and across the bonnet and roof, matched by a GT86 twin-stripe along the sills. The front lip and rear diffuser are edged in red and red and grey flashes adorn the door mirrors. 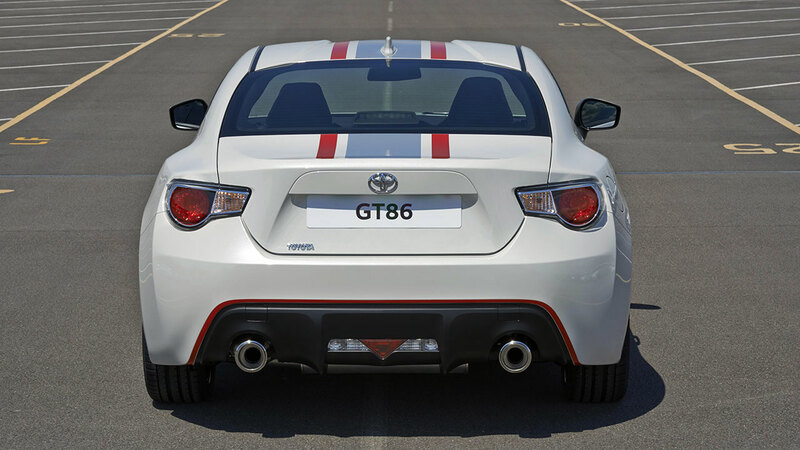 The dedicated 18-inch alloys have a slim 10-spoke design, finished in Anthracite and embossed with the GT86 name. In the cabin the sports seats have full leather upholstery and, for the front seats, heaters. Each car features its own numbered plaque on the centre console, recording its place in the special edition production run. Customers can add to their car’s specification with a nine-speaker JBL sound system and the Toyota Touch and Go touchscreen-controlled multimedia and navigation package. 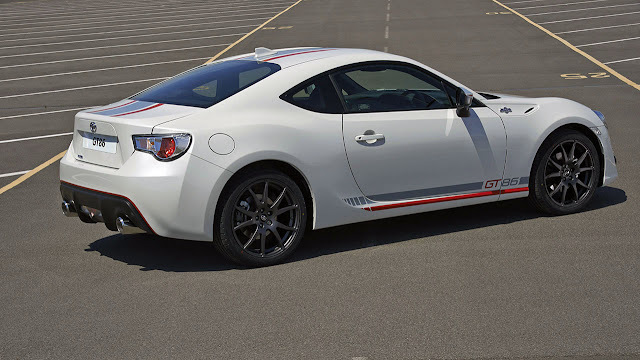 The look may be different, but there is no change to the supreme balance and rewarding handling that continue to earn the 2+2 coupe critical plaudits. 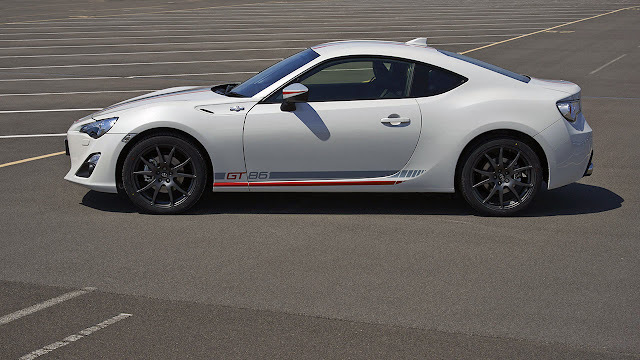 The car’s low centre of gravity and unique combination of a compact, naturally aspirated, front-mounted 2.0-litre boxer engine with rear-wheel drive deliver classic sports car performance, at an affordable price. 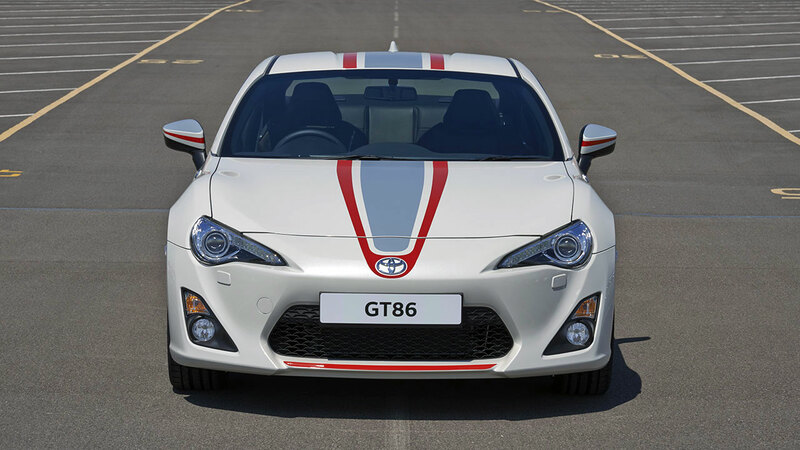 The new Blanco joins the recently revised range alongside the GT86 Primo, GT86 and GT86 Aero. It is on sale from 1 July, priced £28,500, with first deliveries to customers from 1 August.